This phone has everything I would want in a phone: HD video, GPS, works on any network, microSD. The only thing it doesn't have is a $3 price tag! 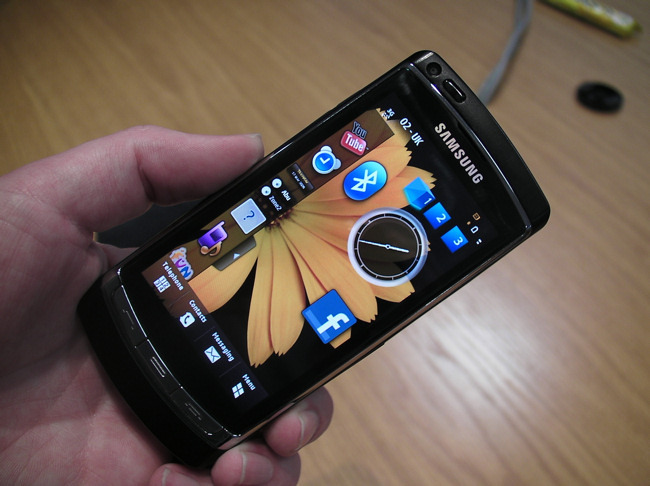 The Samsung i8910.